Move over King Kale and Queen Quinoa, there is a new royal superfood of the culinary world that can do it all. Amaranth. 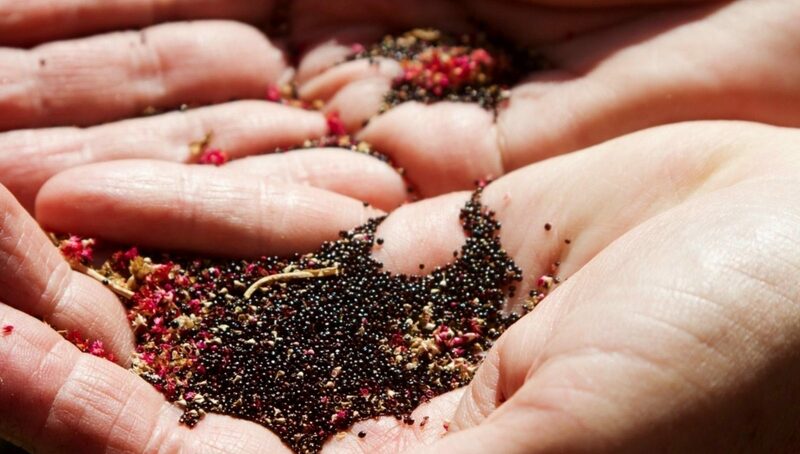 Remember there was a time, not too long ago, when no one had ever heard about quinoa! This ancient super grain seemed to pop up everywhere in health food circles, being higher in protein, magnesium, and fiber, and lower in carbs than brown rice. It became an overnight sensation and now is synonymous with gluten-free protein power. Meanwhile, kale was growing up the greens ladder to overtake spinach as the must-eat superfood. This dark bitter green boasted huge amounts of vitamins as well as high levels of plant protein and despite its sometimes unpleasant taste, kale reigned supreme alongside quinoa, unable to be surpassed. Until now? Lately, Amaranth has been getting a lot of that same health food love lately, and with its beautiful green and magenta hues and huge health benefits, it’s not hard to see why. But this health hype is well deserved. Amaranth is actually remarkable. Firstly, what the heck is it? 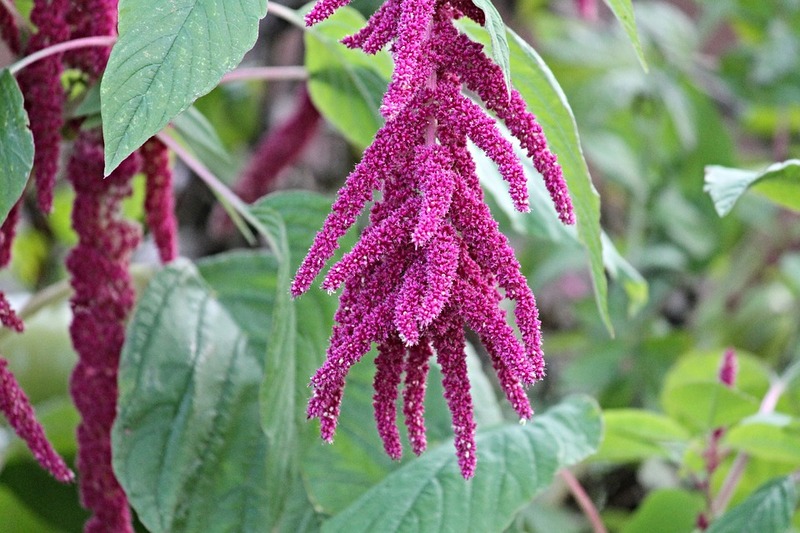 Well, Amaranth is actually one of the few completely edible superfoods. Everything from the leaves, the stalks, and the seeds have it’s own nutritional benefits, flavor, and usage. Not only are they great on your plate, but the flowers are a gorgeous addition to bouquets and centerpieces. Now that’s multi-tasking. No surprise then that it’s been a staple of healthy diets around the world for over 8,000 years. Yes, it may be trending now, but ancient culinary customs worldwide would say this plant is very very old news. Let’s start with the seeds since those are the revolutionary new grain du jour that’s not actually a grain! Or, it isn’t a true grain, but in the culinary world, it is often used in the same way you would use other grains so it is referred to as a pseudo-grain. Black amaranth seeds straight from the flower. 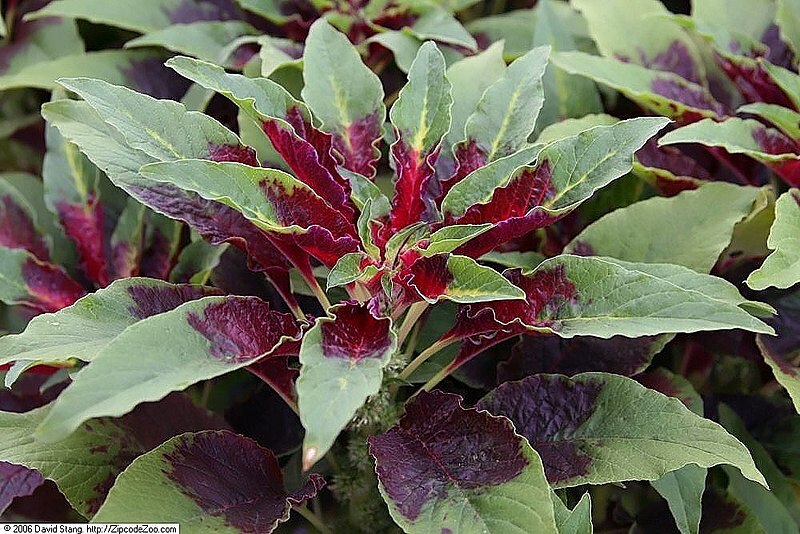 There are several varieties of Amaranth, some have black seeds and some have golden seeds. The black seeds are delicious, light and crunchy and smell like chocolate while they’re cooking. 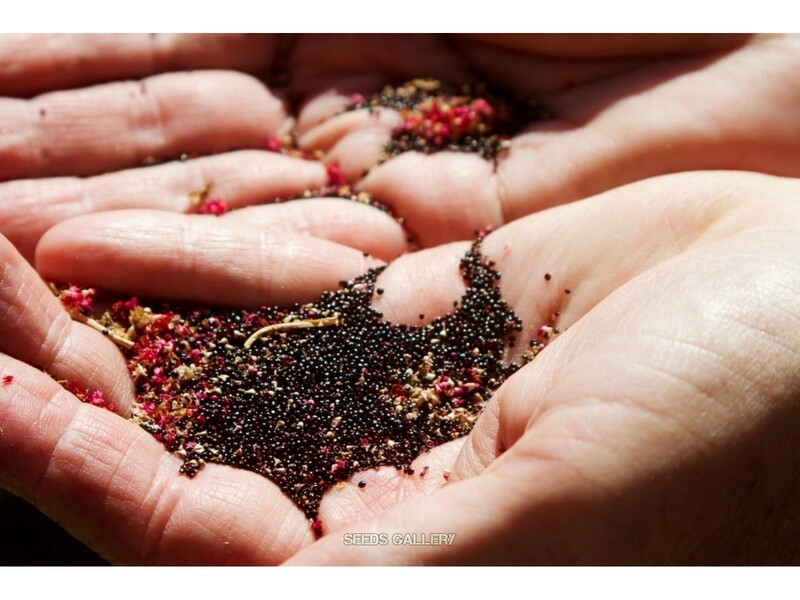 Similar to the sesame seed they can complement a wide variety of dishes from sweet to savory when sprinkled on top. The real seed superstar though is the golden variety. Golden amaranth seeds are nutrition powerhouse packed with vitamins and minerals and boasting a higher protein content than any other seed or grain! Bonus? They lack gluten, so that makes ideal for the ever-growing gluten-free community. 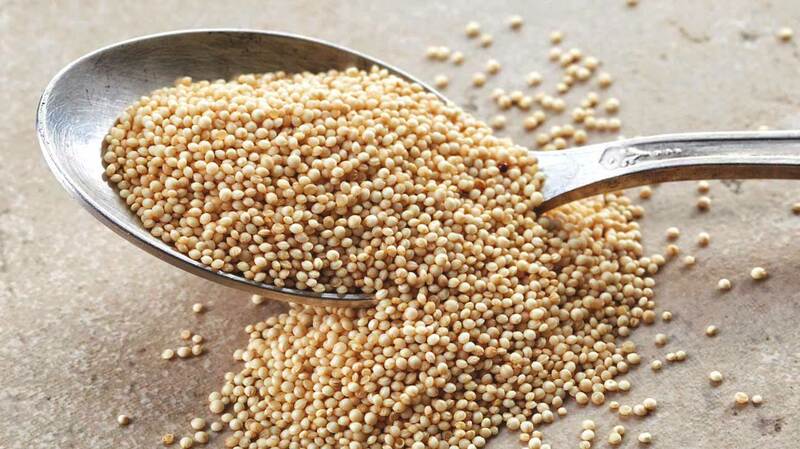 Mild, nutty and hearty, this form of Amaranth also packs in your complete essential amino acids and are full of fiber. Hailed as the “newest” superfood, Amaranth fueled our ancestors the Mesoamericans, (Inca, Maya, and Aztec civilizations) for thousands of years. Maybe that’s why they were so strong and so incredibly smart! The real reason you’re going to fall in love with golden Amaranth seeds is that they cook quickly. A perfect grain addition to soups, salads, and even cooked as a breakfast porridge, it’s also able to be popped or toasted like popcorn! Yum! But while the seeds get all the spotlight, many Asian cultures have been giving the greens love for hundreds of years. 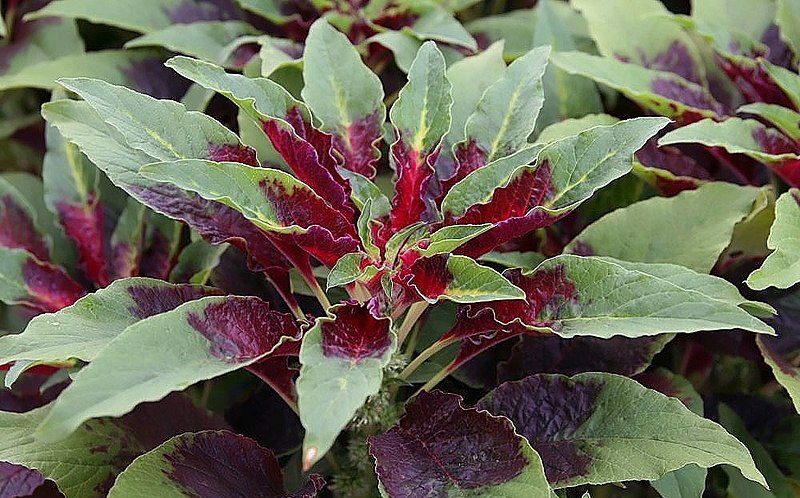 Across Malaysia, Indonesia, Vietnam, India, and China, Amaranth greens are commonly cooked down with delicious spices. 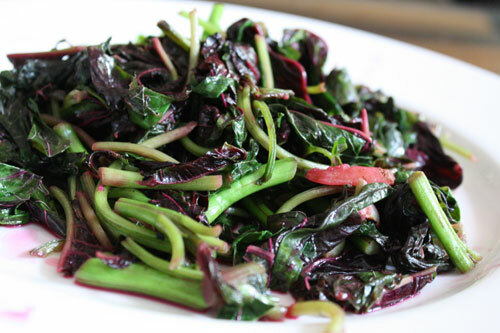 The red-leafed variety in your FarmBoxes this week is a beautiful green similar to spinach. Not sweet, nor bitter, it doesn’t require much to enjoy! Keep it classic with a traditional oil (either olive or sesame depending on your meal), minced garlic and salt. Be warned! The red center creates a red juice when cooked that will stain your other pan-pals, so be prepared and cook your veggies and meat separately if you’re aiming for presentation points! 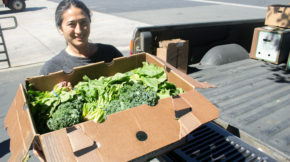 This week’s Amaranth was grown by Thao Family Farms in Fresno. Thao Farms has been family owned and operated since 1979. 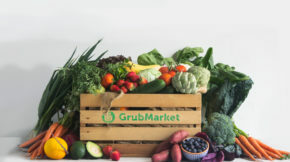 Their produce is all natural and always pesticide-free.